Home Compare iPHONE X vs. Google PIXEL 2 XL, which is the FASTEST? iPHONE X vs. Google PIXEL 2 XL, which is the FASTEST? Welcome to one of the biggest battles the industry has ever seen. On one side of the ring, we have one of the main banners of Apple's great rival, the yardstick by which each and every smartphone with Android must be measured, the Google Pixel 2 XL. On the other side, we have the king among the kings , dressed in their best finery of steel and glass for the occasion, the flagship of the Cupertino, the new iPhone X. Today, they present you from Urban Tecno a comparison of the most useful for those who are still deciding their next purchase. A battle between titans, which carry within it the most advanced technology on the market (at least for the moment). However, as the power is not everything, and we know perfectly well that what matters is the time that is able to maintain such a good performance, we will make a new comparison to dispel your doubts. If there is something shared by both phones, it is that they try to get out completely of the rectangular designs that were marked with the arrival of smartphones. Now, it's time to take advantage of the front to the fullest, and although the iPhone X is the clear winner in this regard, it is difficult to give the mini-point of the design with that eyebrow. Yes, you get used to it, but it could have been avoided, or at least, tried to camouflage it. When it comes to the materials of the devices, there is no surprise. Both terminals are manufactured with first quality materials, as it can not be less after having established such prices. In the case of the iPhone X, yes, we have a back made entirely in a glass that, while not as strong as Apple promised, allows the use of wireless charging , something to consider. In this aspect, the two have really good screens. Both share the same panel technology, and a "similar" resolution, although Apple is something special for the eyebrows. Both have the ability to show more vivid colors than ever thanks to the Wide Color Gamut, and their sizes, 6 inches in the case of the Pixel 2 XL and 5.8 in the case of the iPhone X, are really good to have such dimensions contained . However, that's where the similarities between both phones are, because when it comes to quality, the Super Retina screen, considered the best screen on a mobile phone, is unrivaled. In addition, to all the features mentioned above, we must add something as important today as the HDR, which is compatible with HDR10 and Dolby Vision. Yes it also has the famous green lines , but Samsung is not perfect, right? If you have to choose the most difficult section of this comparison, it is undoubtedly that of the cameras. Honestly, right now, there is no phone capable of overcoming these two beasts, capable of breaking all the records of DxOMark. In both phones, we have great quality improvements thanks to artificial intelligence. But the work of the Pixel 2 XL is simply impeccable . With a single 12 MP camera, it has no problem facing and surpassing the iPhone X. 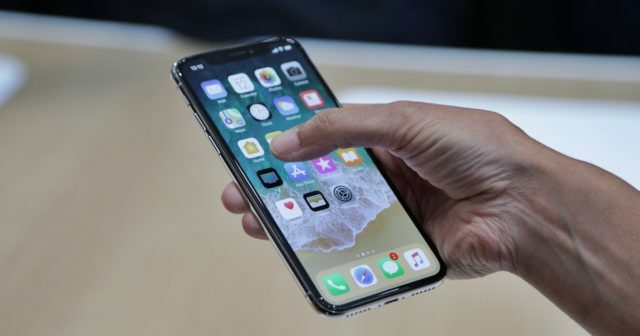 The Apple phone also makes use of artificial intelligence, of course, and in video recording, thanks to its double stabilizer and its powerful processor, it is capable of recording at 4K and 60 FPS. However, this time is not its great attraction, but this year the focus is on the TrueDepth sensor . A really innovative front "camera" capable of making possible the use of Face ID, the new security system of the iPhone X. The big difference between the two devices, and precisely what is discussed in the video that we have presented, is inside the devices. First, in your processor. 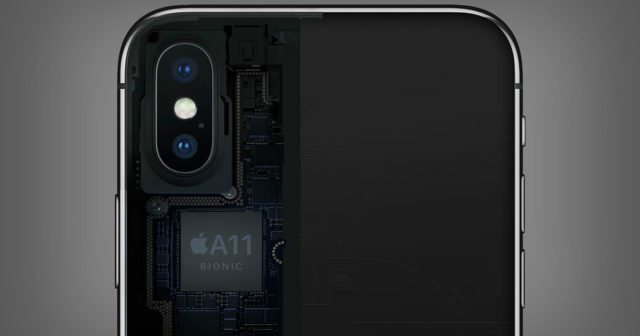 With the arrival of the A11 Bionic, Apple has decided to design even more parts of the new chip, and its work has resulted in the most powerful SoC on the market. Joined to its new neuronal engine, the day to day with the iPhone X, it is simply a pleasure. In the case of the Pixel 2 XL, we find Qualcomm's latest SoC, the Snapdragon 835. Another marvel of technique. However, as we said at the beginning, the important thing is not that it is a beast at the beginning, but that it stays with the passage of time. And if we talk about support, not even Google phones can rival Apple. Andromeda may arrive, and I managed to solve this big Android problem, but for now, iOS has this section won. Of course, we have the battery, which thanks to the excellent energy management of both systems, should be more than enough to last the whole day. With 3520 mAh in the case of the Google phone and 2716 mAh for the iPhone X, you should not have to worry too much. And in case of trouble, you always have the option of fast charging by USB-C , and if we talk about the iPhone X in particular, you also have the wireless charge at your disposal. Finally, we have two large terminals, which currently struggle to achieve the top positions in the sales ranking. Either one will be a great purchase, however, I guess you expect a conclusion to the comparison, so here we leave it. 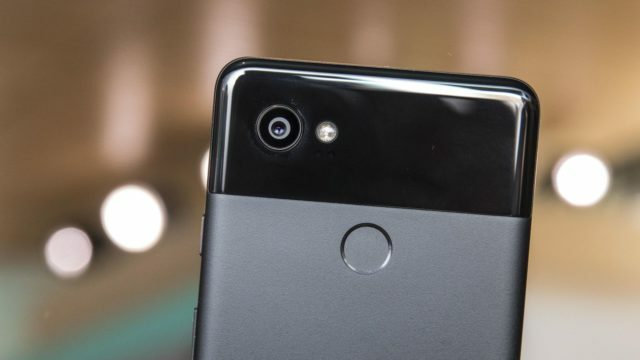 If you are used to using Android, do not get complicated , stay with the Pixel 2 XL. If you want to try something new, or you're used to iOS, the iPhone X is the best option. We are not going to enter the war of operating systems, because we all know who would win for us. 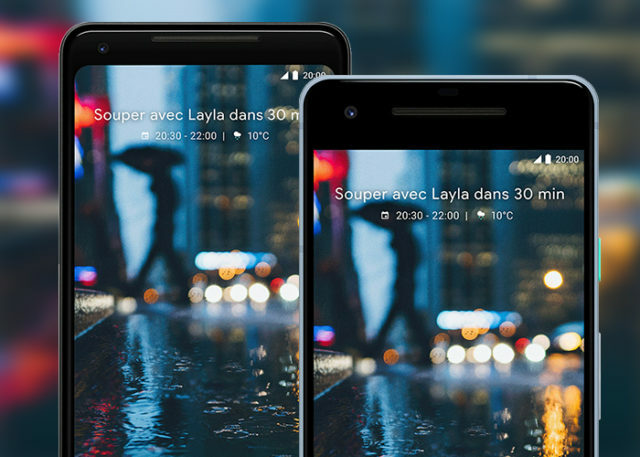 However, it is important to consider that we are spending a lot of money on a phone, no less than 959 euros in the case of the Pixel 2 XL and 1159 in the case of the iPhone X, and ideally everything works as we want . So, having two perfectly valid options, why not opt ​​for what we already know? And you, would you buy an iPhone X or a Google Pixel 2?